Mac OS X users who still think they are safe should face facts and be prepared for more attacks like the MacDefender scareware bogus security software, according to one security expert. MacDefender claims that a computer is heavily infected with worms, viruses and other malware. Once installed, the software keeps presenting pop-ups and fake alerts to users until they purchase fake antivirus software. In the wake of the initial attack, a variant of MacDefender has emerged, splitting the program into two parts. Once a small downloader, dubbed "avRunner," is on a Mac it reaches out to a hacker-controlled site to download the phoney MacGuard security software. The new version requires no administrator password; the user only has to click 'OK' a couple of times for it to install it. The names of the fake antivirus programs include MacDefender, MacProtector and MacSecurity. Gartner Australia research director, Rob McMillan, said that Apple Macs had a reputation for being "bullet proof" for years but said that no complex piece of software is without its weaknesses. "The confidence that we have seen expressed in some user forums is because Macintosh hasn’t been targeted," said McMillan. "I think that confidence has been misplaced over the past few years and that’s not a reflection on the vendor but a reflection on the fact that the Apple OS hasn’t traditionally been attacked." He pointed out that scareware-based trojan attacks are not unusual in the Windows world, and users of any operating system require some street smarts. "Just because something says it is a secure piece of software, that’s not always the case," he said. "Now is a good time for Mac users to deploy security software if they haven’t already done so." McMillan said that Mac vulnerabilities were nothing new and cites a case from 2009. In April 2009, security researchers revealed they had discovered possible evidence of a Mac-based botnet. The 'trigger point' for Macintosh attacks is the operating system's wider adoption. 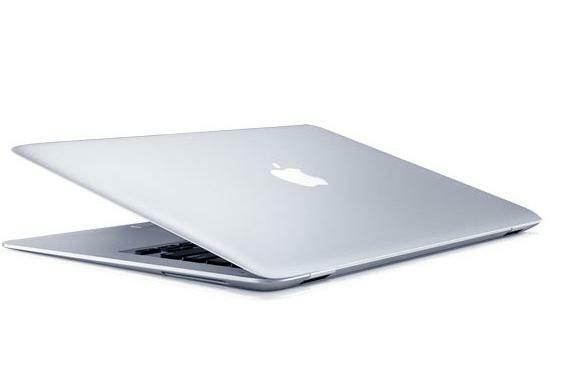 According to data from Needham and Co, Mac shipments in Asia have risen 69.4 per cent in 2011. “I expect we will see existing types of attacks transfer over to the Mac because they have been money spinners for the bad guys in the past," said McMillan. "Now we’ve hit a point where the benefit outweighs the cost and the bad guys will rely on the sorts of techniques that have already proven successful such as malware." Apple said in a statement that it would update Mac OS X, adding the ability to detect and delete the MacDefender scareware to the operating system.